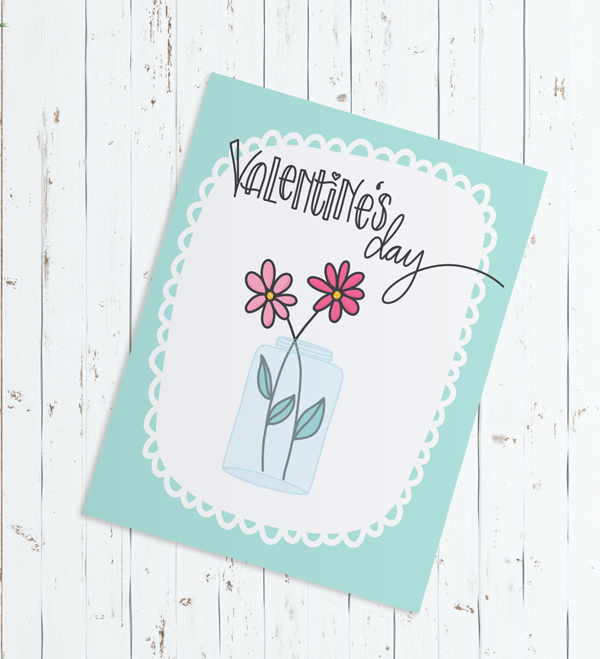 Decorate your planner, scrapbook pages and cards with these fun brushes that feature a sweet illustratiions perfect for Februaury and beyond! Brushes also include donut, boy & girl, cupcake, conversation hearts, bon bon, candy flowers, jar, muchrooms, word art and much more! CU License available! Items must be modified beyond recoloring, Put your own unique spin on them. 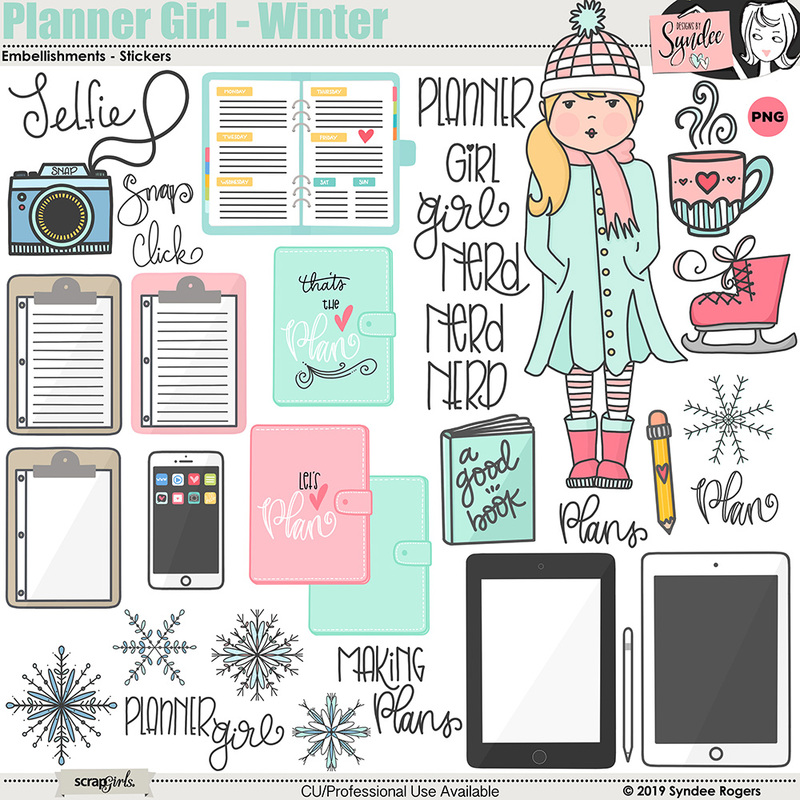 Decorate your planner, scrapbook pages and cards with these fun brushes that feature a sweet girl all bundled up for winter! 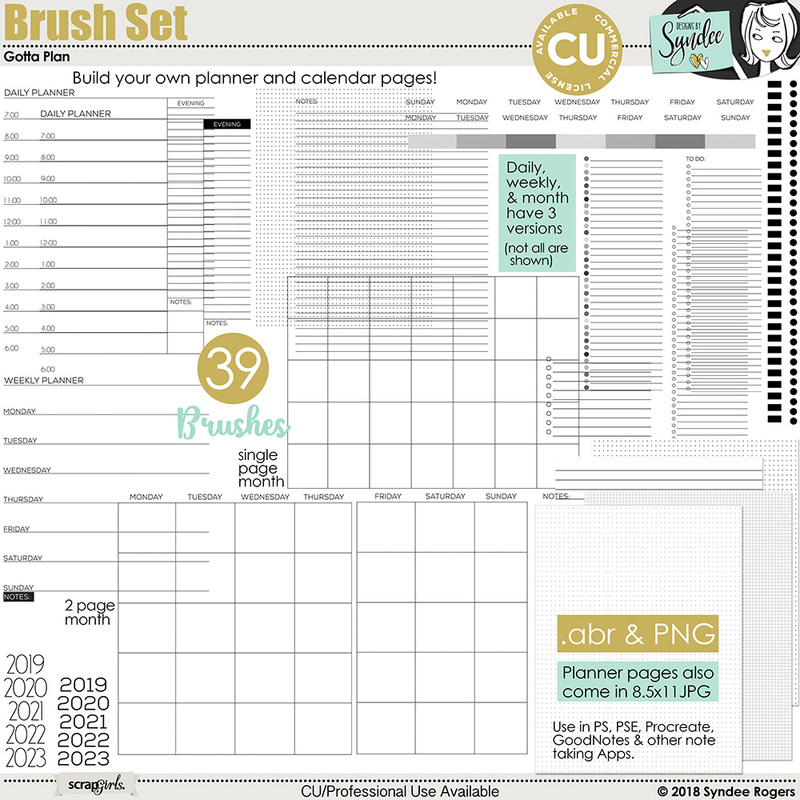 Planning has never been easier! Plan on the go with your iPad in the popular GoodNotes app! GoodNotes is also available in a desktop version so you can plan on your home computer! 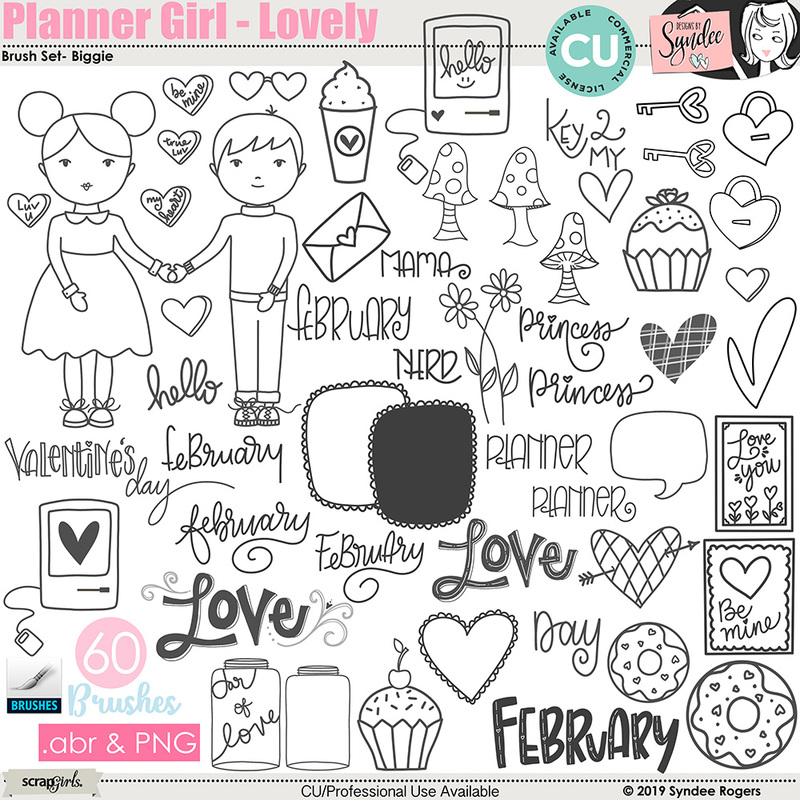 This set of everyday themed stickers are the perfect compliment to your digital planner. 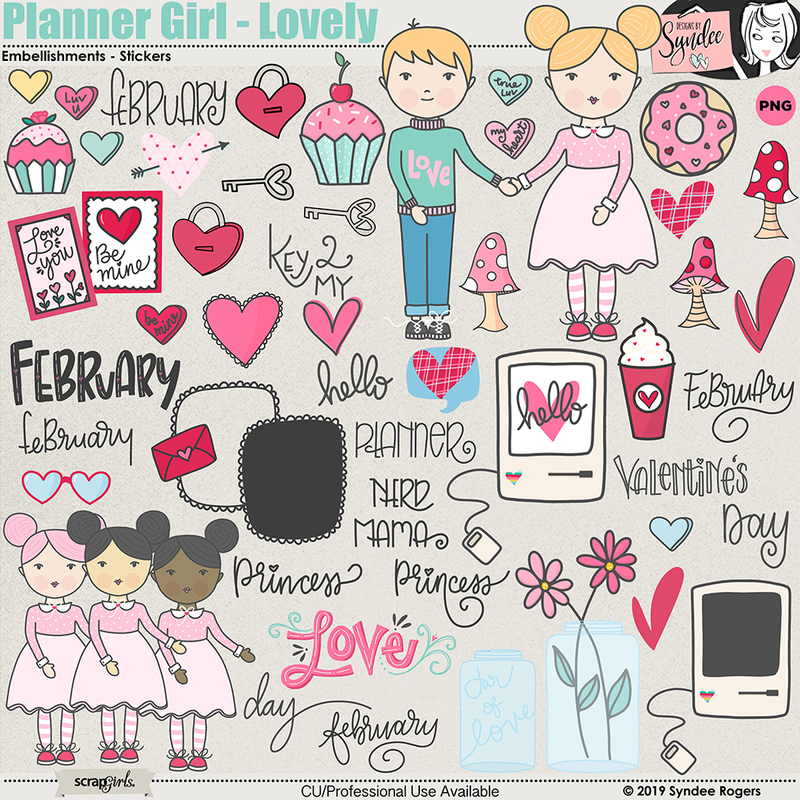 Decorate your planner, scrapbook pages and cards with this fun embellishment set that features sweet illustratiions perfect for Februaury and beyond!